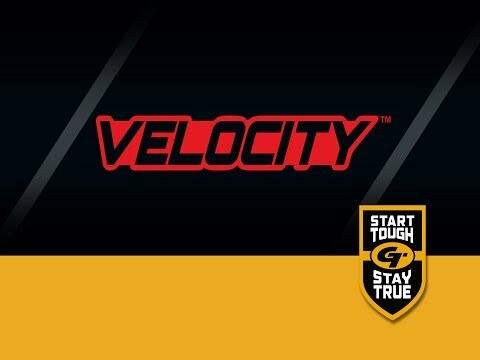 Gold Tip Velocity XT makes slow bows fast and fast bows faster. String jumping game has met its match with the Velocity XT. Constructed of Gold Tip's Smart Carbon® Technology for unmatched durability and straightness retention. All Options .283" .285" .291" .296" .299"